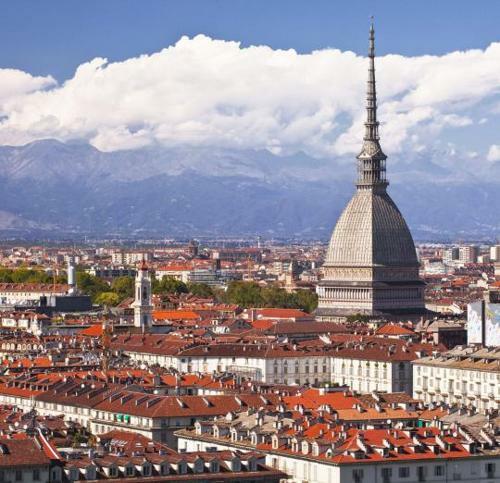 Turin is a mysterious and two-faced city: the same as Lyons and Prague, it forms the so-called "devil's triangle". In addition, one of the most famous relics in the world is kept here, which I called the sacred shroud. There is an uncountable number of reasons for visiting this wonderful city. One of them would be that it is the city where kings were born, lived and died. That is why among the sights here are many royal residences, magnificent castles, museums, art galleries. Travelers can see the weapons of the Savoy kings, an ancient Roman pantheon church, a synagogue-like building, depicted on a coin of two euro-cents. Moreover, there is one of the most famous Christian shrines - the Turin Shroud. 8rental would be the most reliable company, which will provide each tourist a highly-qualified bus renting service with a driver for faster and productive Turin journey. Easy and fast bus renting - travel with an experienced driver to all over Turin just by requesting a quote and mention all desired features. Anyone traveling to this Italian city will have a chance to have the greatest trip of life using 8rental hiring service. 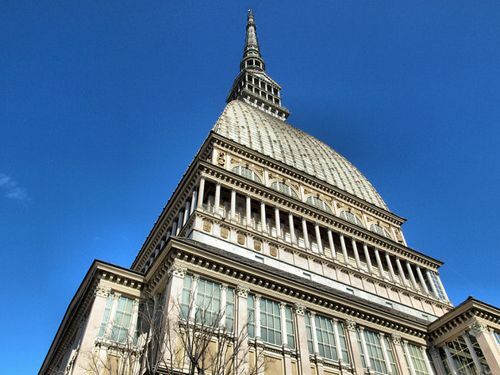 It’s the best choice for people to travel around Turin on good-looking, convenient bus with a driver who will do his best to help people get to the places they want. The company will ensure every traveler with its service and guarantees a high level of professional work. We proceed every request individually as we believe our clients as a part of our company. We trust and we build up trust by offering our chauffeur, minibus or bus services either for city tours or for airport transfers. Therefore, with such equipment, each tourist will be able to have unbelievably amazing time during Turin journey. 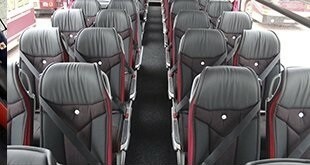 The coach interior is designed for people who love style and comfort. This company will do it’s best to provide each one with an extremely perfect service. This ancient Italian city enraptures with the variety of tourist routes, cultural programs, and historical monuments. Each of its streets and each square certainly stores a lot of fascinating stories, riddles, and surprises. Traveling to Turin in a modern coach or minivan with a driver will be a real adventure because every day will come with its uniqueness and attractions. 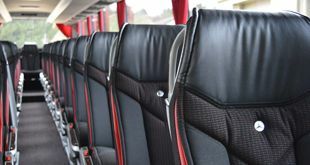 Don’t forget that our chauffeur service comes along with our coach or minivan hire. This driver is a real professional and is greatly aware of each little road in the city, so he can drive to any place fast and also provide each passenger with a high-level coach driving service. Company’s chauffeurs are polite, cheerful, kind and friendly people, and they speak several languages. No matter what, they will do their best to drive the tourists safe and fast to any Turin's attraction. Trust your trip to our services and we promise no regret!